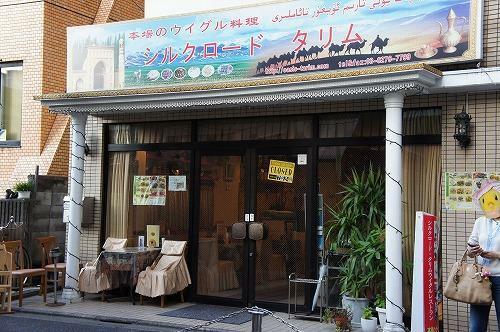 This is only Uyghur Restaurant opened in 2010 in Tokyo. 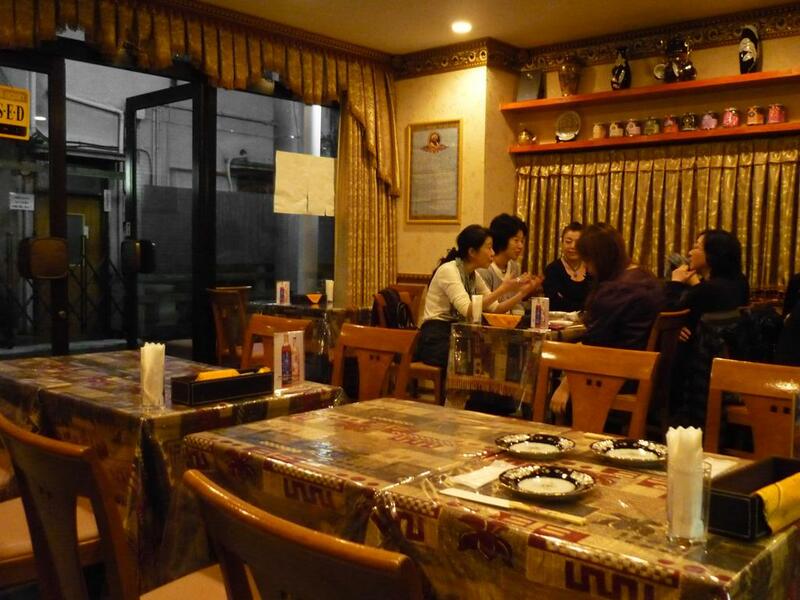 This restaurant provides authentic Uyghur foods with Silk Road antique taste and Uyghurs flavour. Our aim is to extend mutual cultural contacts through the authentic uyghur food tastes. 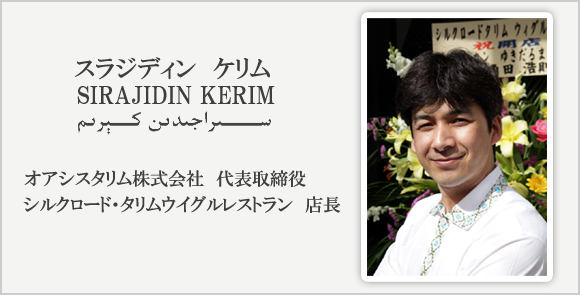 Sirajidin was born in Jimsar, Xinjiang, China. 33 years old. 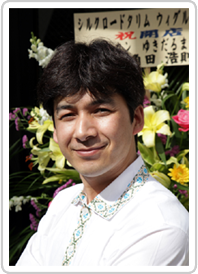 He was study abroad in japan, Yono-Gakuin Japanese Language School at his own expense in 2001. and graduated regional economics department in Sakushin Gakuin University. Since he came to japan, he was actively participated in various cultural exchange activities in Japan Silk Road Club (old) that has the important positionin cultural exchange between uyghur students and japanese people. and he has been start to engaged some commercial activities. From university students, He was collected rich experience that worked in hotel, restaurants and other food service works. 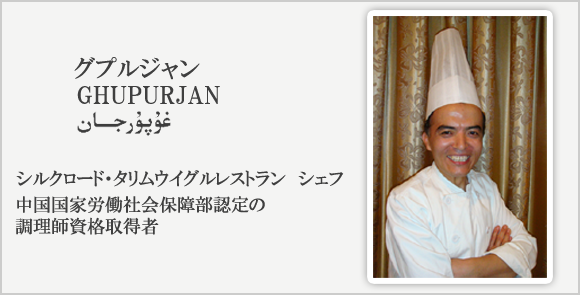 After graduating, he estabilished targeting international business company "Oasis Tarim Inc", and as the first service, opened "Silk Road Tarim Uighur Restaurant" in May 2010 in West Shinjuku. 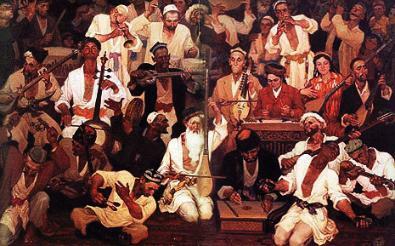 Born in Turfan, Xinjiang, China. 37 years old. After graduate high school, entered xinjiang vocation university and study 3 years in cooking uyghur food department. Then as a chef, worked in First-class hotel for years and collected wealth of experience. 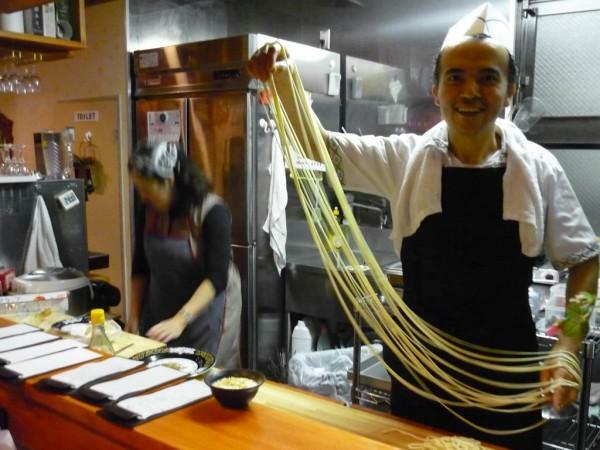 after the "Silk Road Tarim Uyghur Restaurant" opened in Tokyo, he works in this restaurant. Dear customer. I am Sirajidin Kerim, manager of this this restaurant. As a dream for many years, established "Oasis Tarim Inc" and as the first service, opened "Silk Road Tarim Uighur Restaurant". We could never have accomplished this without your help and guidance. Thank you so much. And our future growth and success are also a great need everyone's help and support. 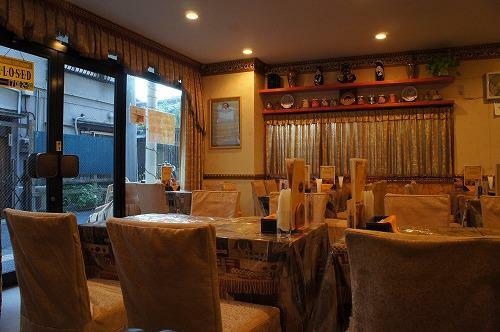 This restaurant provides authentic Uyghur foods with Silk Road antique taste and Uyghurs flavour. We provide customers with the best Uighur food and best service. Sincerely look forward to your visit! 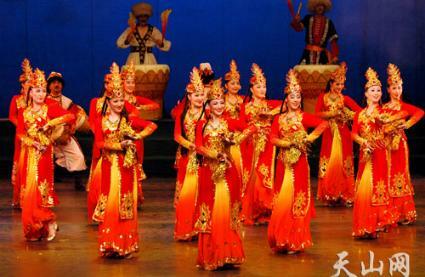 The Xinjiang Uygur Autonomous Region is located in northwestern China. 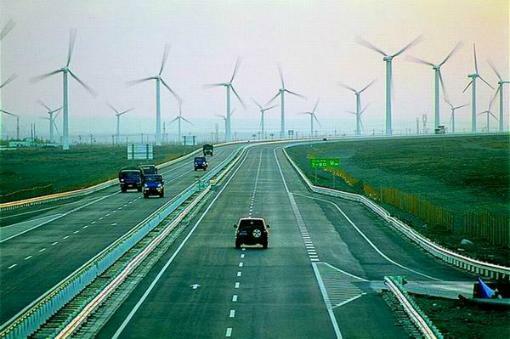 Largest in area in all the province-level administrative regions of China, the Xinjiang Uygur Autonomous Region covers an area of 1.66 million sq.km, one sixth of Chinese territory. 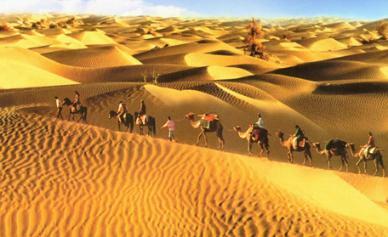 Situated in the hinterland of Eurasian continent, Xinjiang of China borders eight countries. 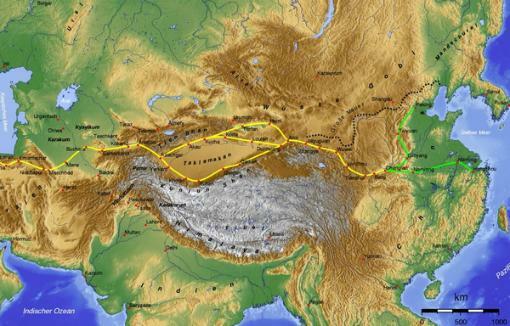 In history, Xinjiang served as the key controlling section of the well-known Silk Road. 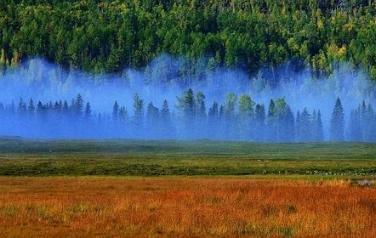 The Tarim River is the principal river of the Xinjiang Uygur Autonomous Region. 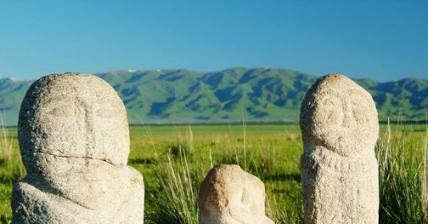 It gives its name to the great Tarim Basin between the Tian Shan and Kunlun Mountains systems of Central Asia. 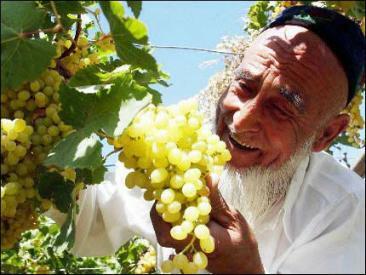 It is a lifeline safeguarding the economy, nature and the life of all ethnic groups in Tarim Basin. Therefore, it is crowned as “The River of Life”, or “The Mother River”.